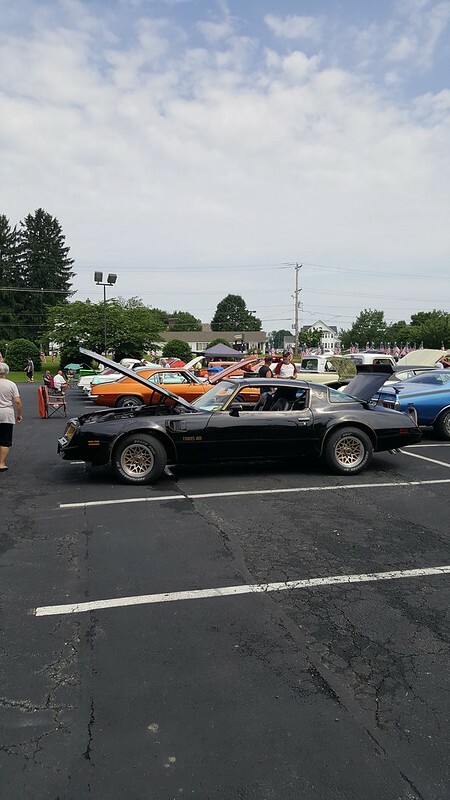 Went to another show this past Saturday, here are some pics, not a big one but had some nice cars there. Nice collection but I'm not sure about that last pic... lol. Ya, I'd agree, that last car needs a bit work Thanks for sharing, some nice birds there. The burnt orange 69 belongs to a buddy of mine. That car is near perfect. I know he spent a small fortune on the paint and it shows in person. He also owns a 4th gen formula, and a '79 formula both of which are daily drivers. I dont know the owner of the black 67 but it too was a fabulous looking car.